Meezan Bank, Pakistan’s leading Islamic bank and the Best Bank in Pakistan has recently signed a Memorandum of Understanding (MoU) with KIA Lucky Motors Pakistan Ltd to promote KIA’s luxury Car Grand Carnival. 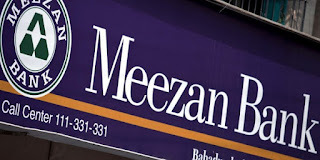 The signing ceremony took place at Meezan House, Meezan Bank’s Head Office, Karachi. Mr. Irfan Siddiqui – President & CEO and Mr. Ariful Islam – Deputy CEO of Meezan Bank, Mr. Asif Rizvi – CEO and Mr. Muhammad Faisal – COO of KIA Lucky Motors attended the ceremony along with their respective teams. MoU was signed by Mr. Ariful Islam and Mr. Muhammad Faisal. Under this MoU, both the parties have agreed upon a joint promotion campaign for the KIA Grand Carnival. Meezan Bank has created a prospect for providing priority vehicle delivery to its customers across Pakistan. KIA is one of the world’s fastest-growing automobile manufacturers. 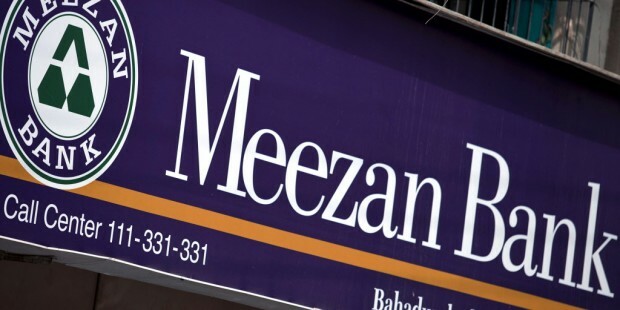 Meezan Bank is the 7th largest bank in Pakistan and the leading Islamic bank of the country. The Bank provides a comprehensive range of Islamic banking products and services through a retail banking network of more than 600 branches supported by a countrywide network of 600 ATMs, VISA & MasterCard Debit cards, a 24/7 Call Center, Internet Banking and Mobile Banking facility. The JCR-VIS Credit Rating Company Limited, an affiliate of Japan Credit Rating Agency, Japan has reaffirmed the Bank’s long-term entity rating of AA+ (Double A Plus) and short-term rating at A1+ (A-One Plus) with a stable outlook. 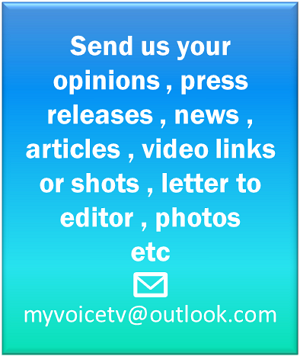 The rating indicates sound performance indicators of the Bank.